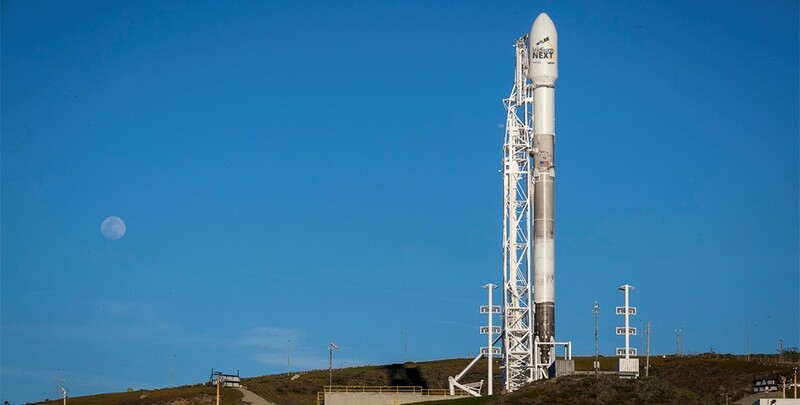 MCLEAN, Va. – March 30, 2018 – Iridium Communications Inc. (NASDAQ: IRDM) announced today that at 7:13:51 am PDT (14:13:51 UTC) SpaceX successfully launched the fifth set of 10 Iridium NEXT satellites into orbit from Vandenberg Air Force Base in California. All 10 new satellites have successfully communicated with the Iridium Satellite Network Operations Center and are preparing to begin testing. Shortly before launch, the Iridium network met a major milestone as it surpassed 1 million active subscribers. This continues a trend of significant growth and serves as a testament to the reliable, resilient and uncompromising nature of the Iridium network.